When we are used to certain habits, certain way of life, how hard can it be to accept change, to welcome novelty. Is change always for the worse or can change bring along positive outcome? the place of the hedge. A wall is meant to protect, to hide, to delineate or to mark a territory.But is this enough in an age where hills are brought down to make way, where tunnels are dug through mountains to ease communication? 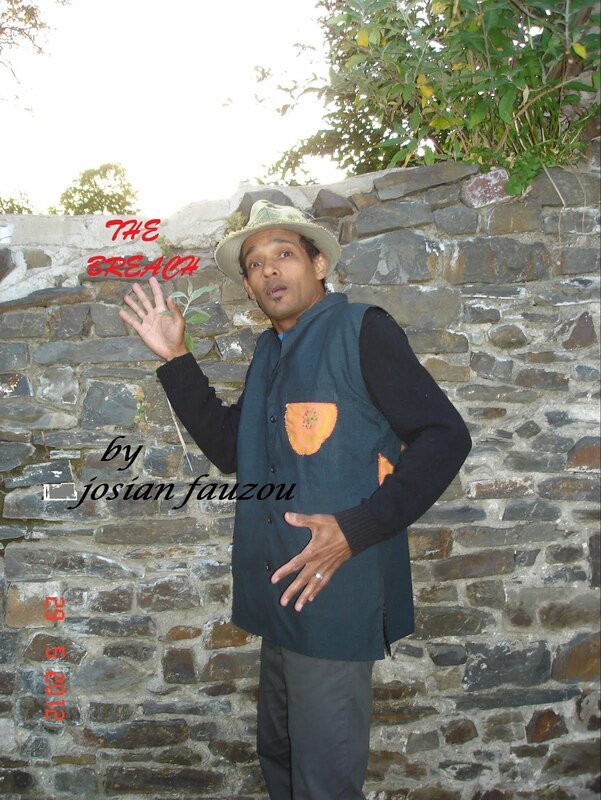 Josian Fauzou tells through his story that unless we create a breach in our a-priori conception that walled us up, no real and true communication among mankind is possible. company ITS TY TIME in Waterford and Brittany in 2007 and 2009 respectively. Chagossian people, ‘ A Few Men Fridays’. This year Josian shall present a text about freedom and tolerance.